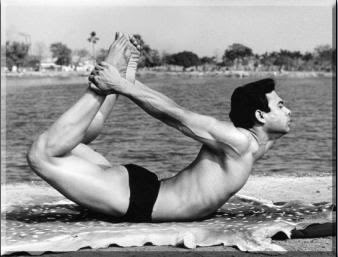 Bikram Yoga consists of a series of 26 yoga postures in a hot room of 105'F founded by bikram choudhary in 1970's. Doing yoga poses in hot room provides overall health by increasing blood circulation to every organs and muscles. It also aids in prevention of heart diseases and effective stretching of muscles.Do not try these poses without a master and in a over heated room leads to hyperthermia. Follow the procedures advised by your yoga master strictly. 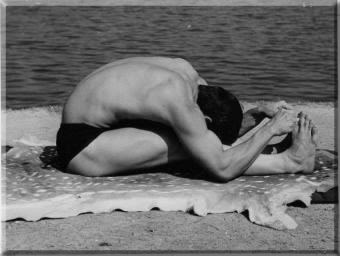 Each class will be of one and half an hour to complete the series of 26 poses. Standing poses strengthens the abs and pelvic regions. 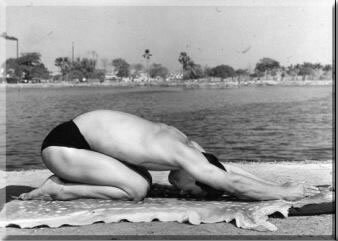 Poses performed on floor helps central nervous system, back and neck pains, stretching of front muscles. 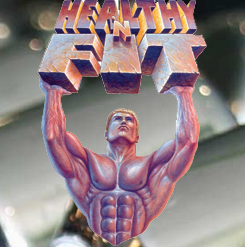 Excessive sweating eliminates all bad materials in your blood and enhances your immune system.